Welcome to Wine and Twine, where the beach meets decor and the home of WineAndTwineGoods. 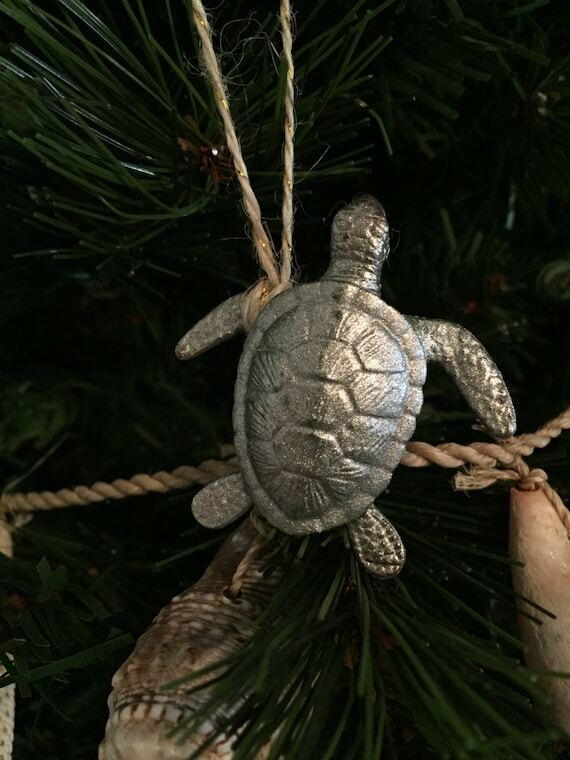 Looking for the perfect ornaments for your Coastal Christmas tree? Or for your beachy bestie? WineAndTwine offer wine bottles made with twine and so much more! 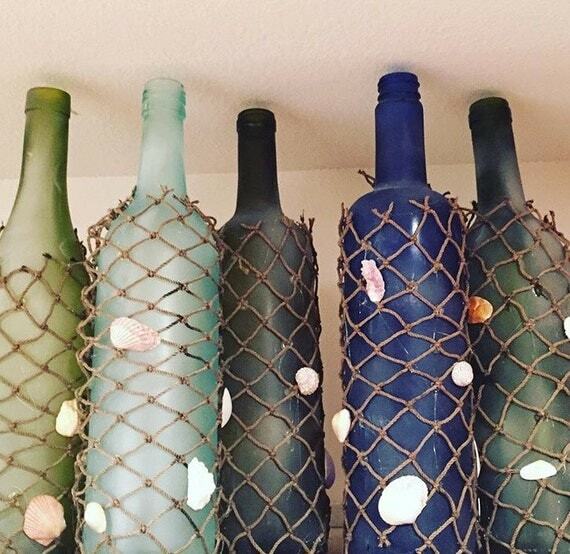 Beachy Fishing Net Wine Bottle. WineAndTwine is not your typical blog. 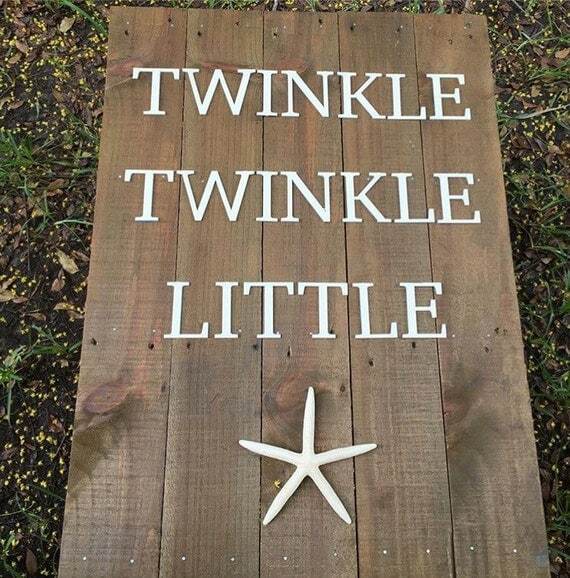 It is where the beach and decor meet, in a world with Coastal Christmas, Etsy, thrift store finds, fancy shop finds, how tos, everything coastal decor.